A work, expression, manifestation or item. The term includes not only an individual entity but also aggregates and components of such entities (e.g., three sheet maps, a single slide issued as part of a set of twenty, an article in an issue of a scholarly journal). It may refer to a tangible entity (e.g., a book, a DVD, an audiocassette, serials, sound recordings, moving images, cartographic materials, pamphlets, reports, newspapers, music scores, microfilm, microfiche etc. that are owned by a library) or an intangible entity (e.g., a website, blog, computer files, e-resources). In the area of descriptive cataloging, some terms or concepts have replaced older ones due to the adoption of RDA. One such concept is that of a resource. In Resource Description and Access (RDA) and most other modern cataloging texts, the terms resource and information resource have replaced references to library materials, information package, document, and other such words representing individual formats such as a book, videotape, map, and the like. 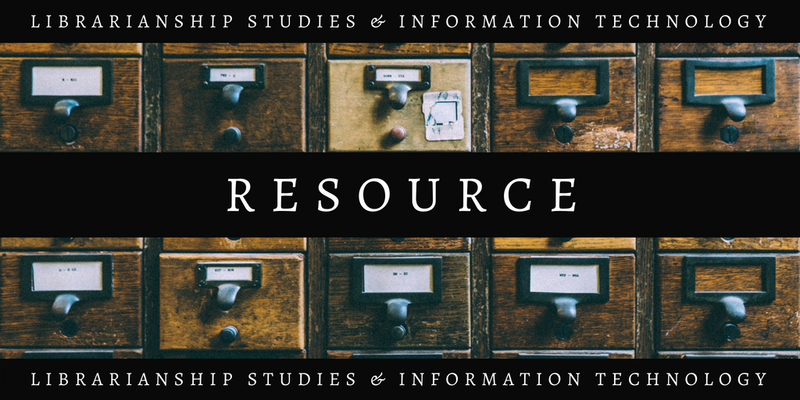 Resource is a term used in the field of information organization to indicate an instance of recorded information (e.g., book, article, video, internet document, sound recording, electronic journal); resource is used in order to avoid using book, DVD, or other such specific designations; also called document, information resource, information package, library materials, or object. 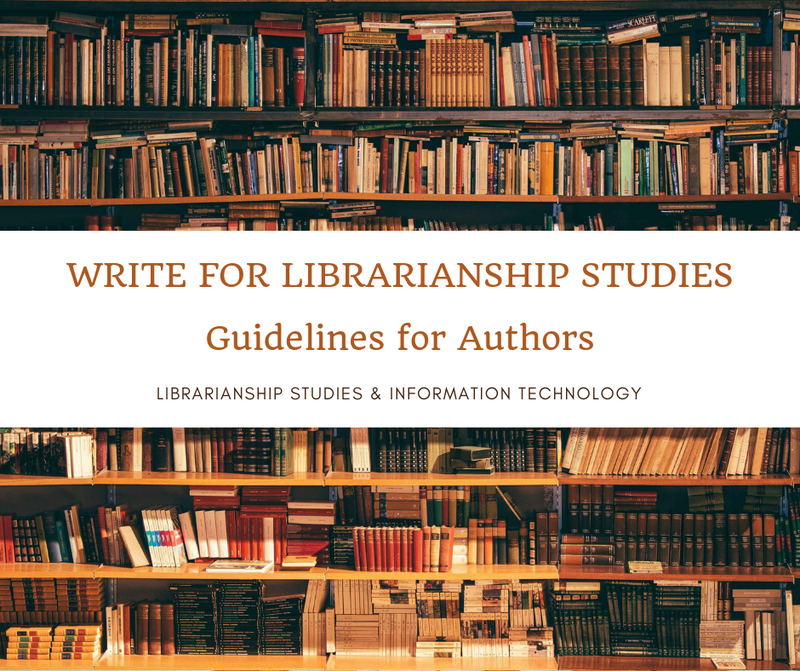 Summing up we can say that, a resource refers to all the items or library materials which are purchased by a library to satisfy the information needs of its users. Joudrey, Daniel N.; Taylor, Arlene G.; Miller, David P. RDA basics. In Introduction to Cataloging and Classification, 11th Ed. ; Library and Information Science Text Series; Libraries Unlimited: Santa Barbara, California, 2015; 134-135.